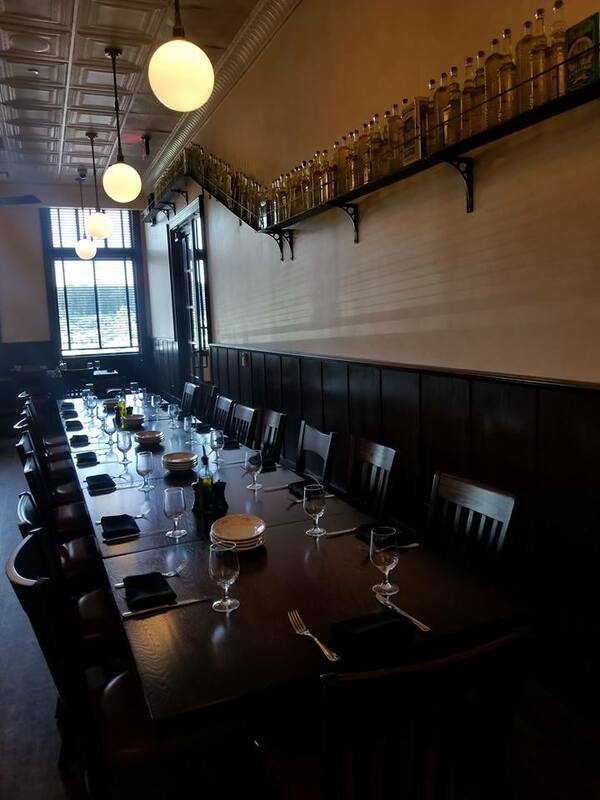 Looking for a super fun weekend away to reconnect with the family? 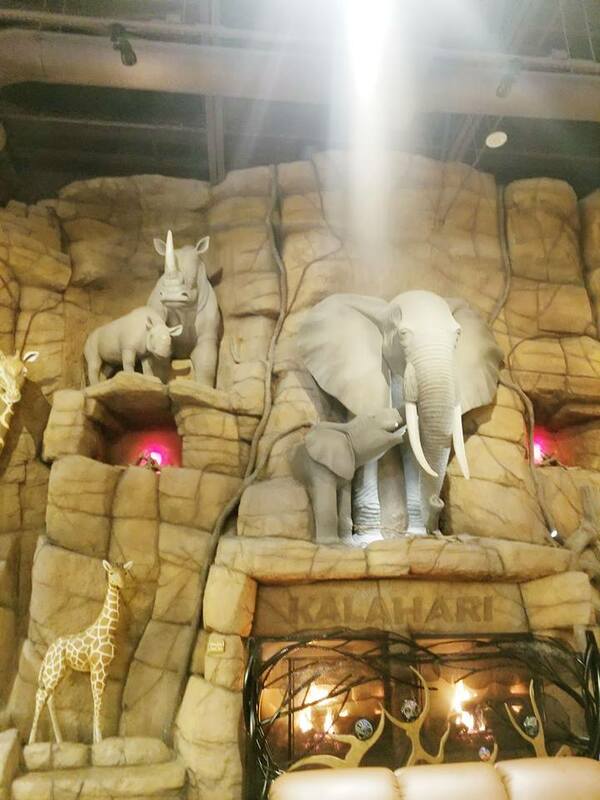 You have to check out Kalahari Resorts in the Poconos, PA! There’s so much more to do then just ride the water slides. Kalahari boasts being the largest indoor waterpark in the country! *Thank you to Pocono Mountains Visitors Bureau for hosting our stay! 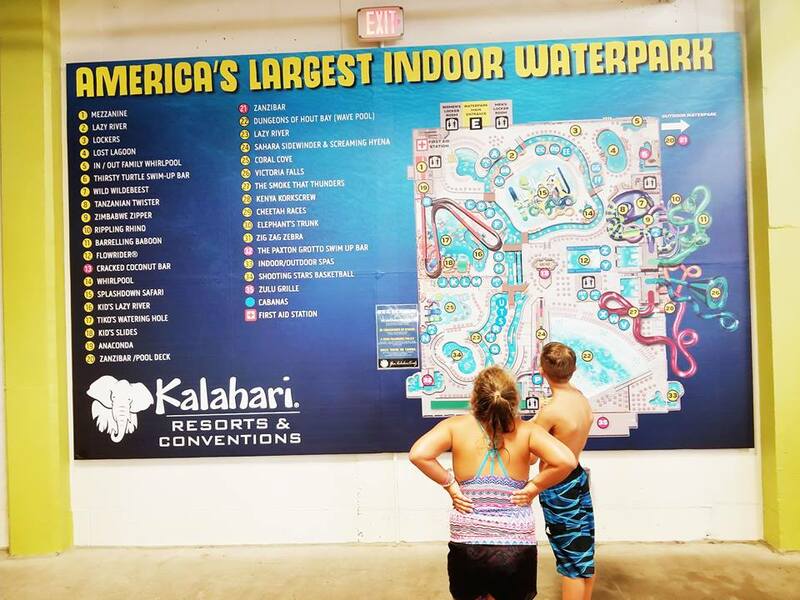 Kalahari lets you start using the waterpark as early as noon on the day of your arrival and until 10pm on the day of your departure. So plan ahead so you can make the most of your time at the resort! 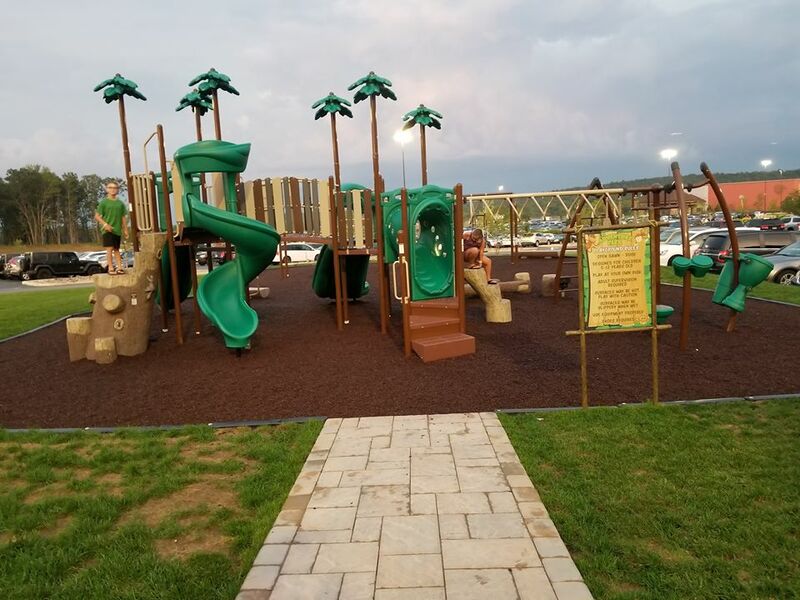 There is something for every member of your family to enjoy at the waterpark. From the littlest kid to the biggest. My kids had a blast in Splash Down Safari. My son dragged me on pretty much every water slide there was. Relax floating down the lazy river. Catch some waves in the wave pool! There is plenty for the little ones to splash around in too! I’m hoping to be able to come back to Kalahari again in the future so I can grab a drink at one of the swim up bars! Kalahari provides towels to use in the waterpark, but be sure to bring water shoes and a waterproof case for your phone. My family is obsessed with arcades. Kalahari had one of the biggest arcades we have ever been to. You could spend your entire stay in the arcade and still not play every game! 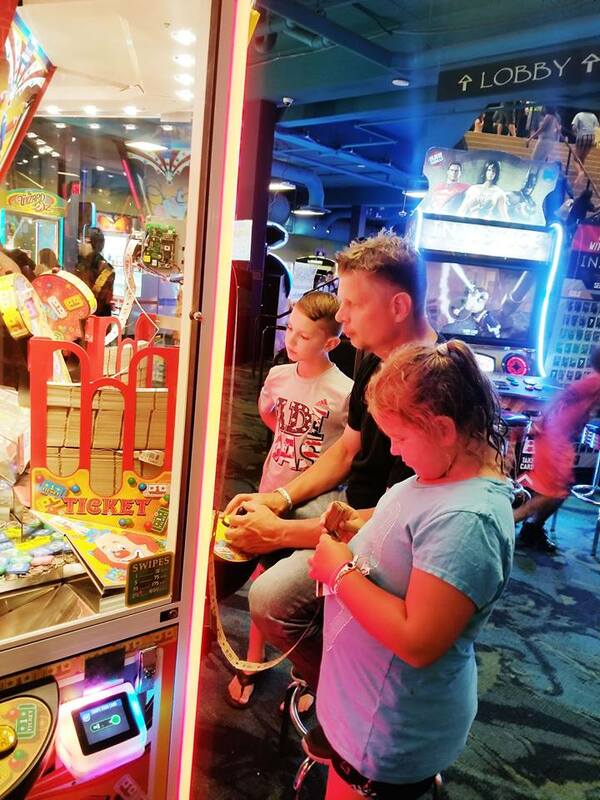 Besides super fun arcade games, there’s also bowling, laser tag, mini golf and virtual reality to play! Heads up though, you cannot get to the water park without walking through the arcade. My kids also enjoyed the playground right outside. It was a nice break to get outside and get some fresh air. Kalahari makes it really very easy to never leave the resort if need be. 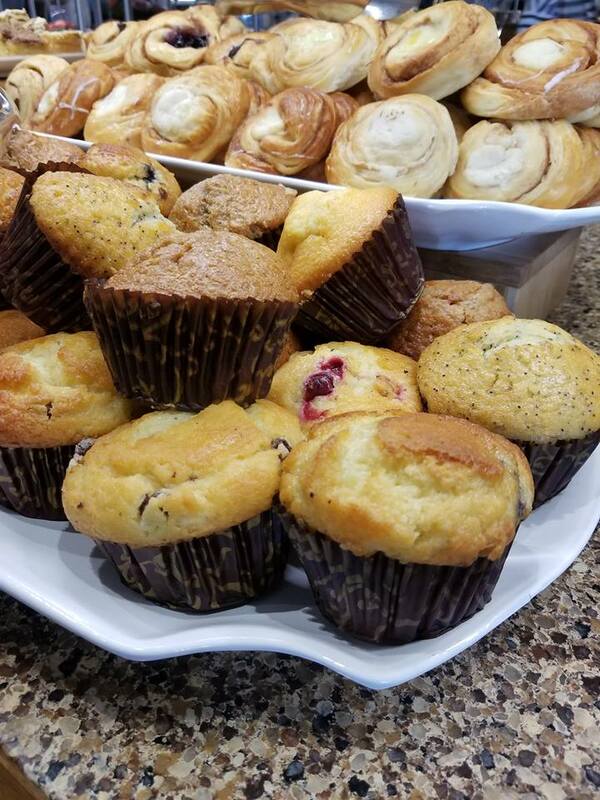 Right in the lobby you will find a marketplace stocked with coffee, soup, salads, a bakery, snacks, drinks (including wine and beer) and so much more. There’s also a cute ice cream shop that also sells chocolates and other candies. 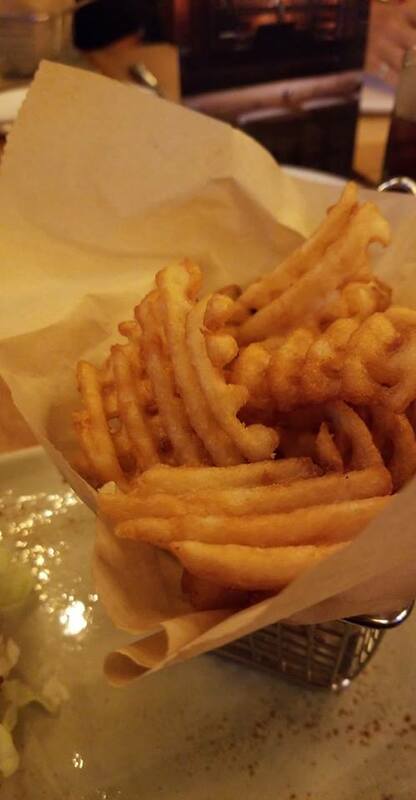 I highly recommend enjoying a meal at one of Kalahari’s restaurants. 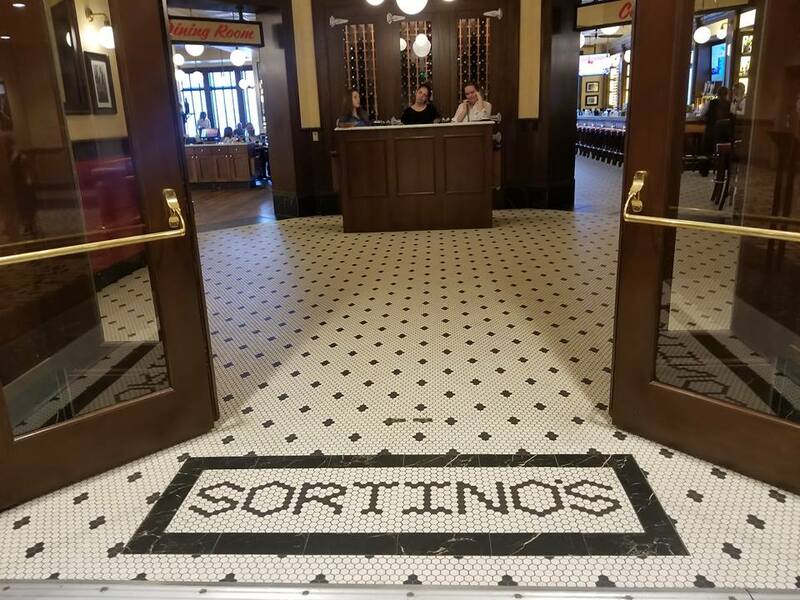 Sortino’s was one of the most delicious Italian dinners I have had in a really long time. I loved the old-world charm! 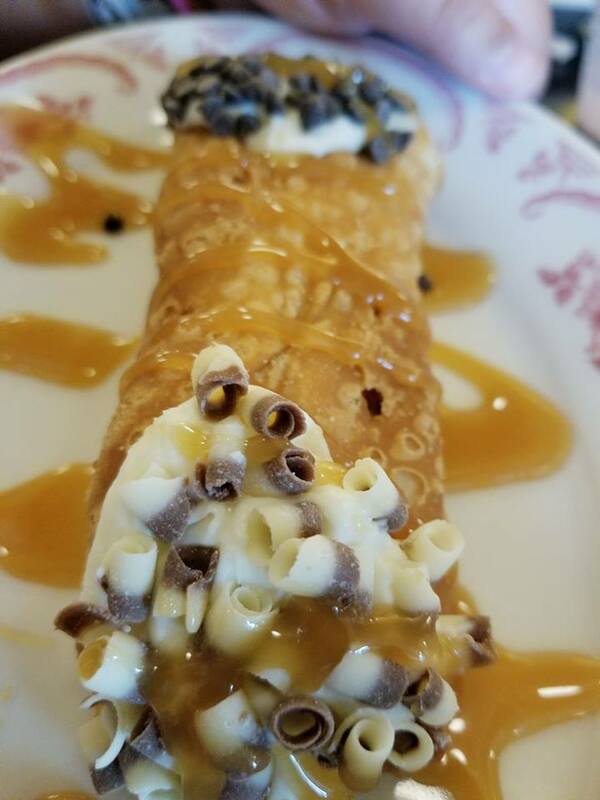 Be sure to enjoy the Cannoli cart for dessert! 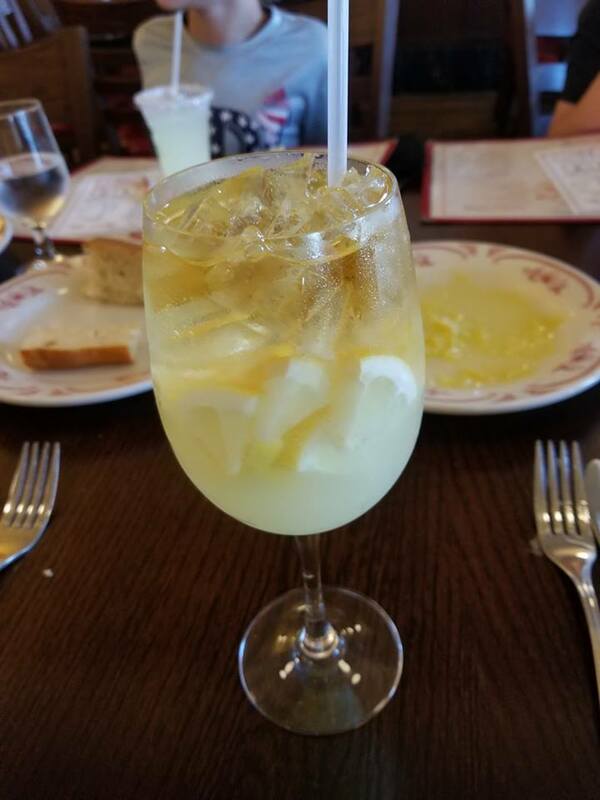 Oh and I highly recommend the Limoncello Sangria, made with home made Limoncello. 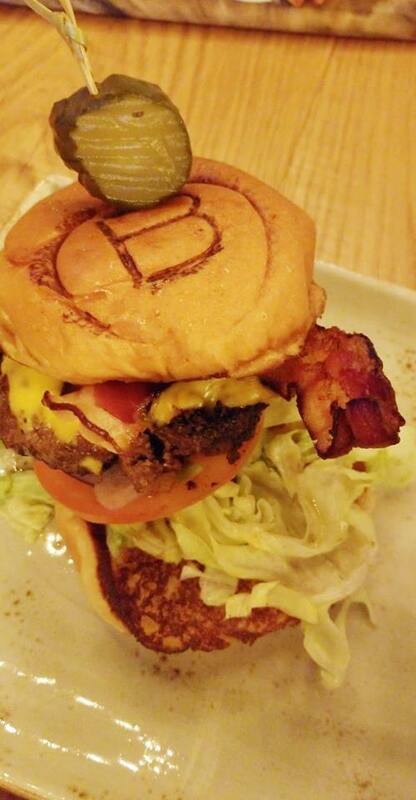 For more casual fare, enjoy a meal at B-Lux for delicious burgers, waffle fries and extreme ice cream shakes! The first morning of our stay, we enjoyed the breakfast buffet. 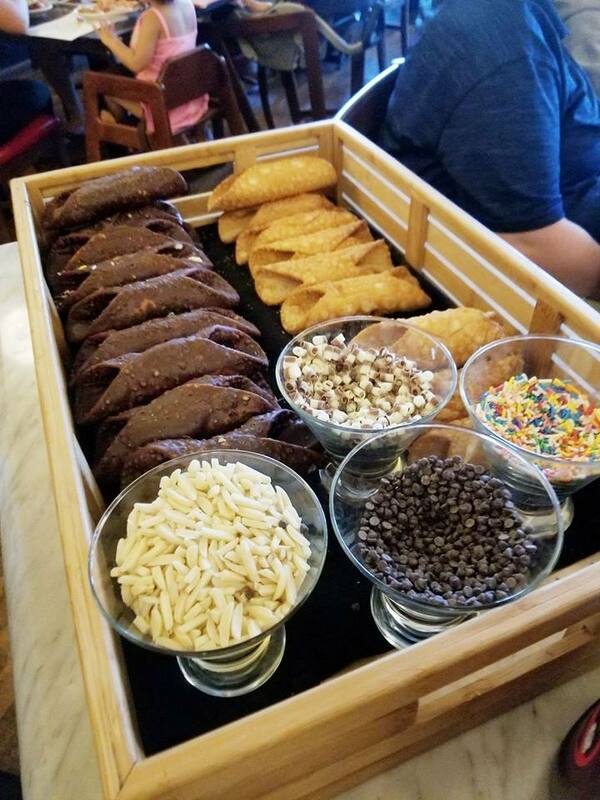 My family loves breakfast buffets, so we like to treat the kids when we have the opportunity to. We were really very impressed with the accommodations at Kalahari. With a resort of this size, I was expecting rooms on the small side, but the rooms were huge! Each room has a microwave and small fridge. One of my favorite features was the waterproof wristbands that Kalahari uses as room keys, access to the waterpark and other amenities. You can even set up certain wristbands to charge purchases to your account. So, you could technically just walk out of your room with nothing but yourself and have no need to carry around anything at all! I have to say our stay at Kalahari Resorts was truly memorable. 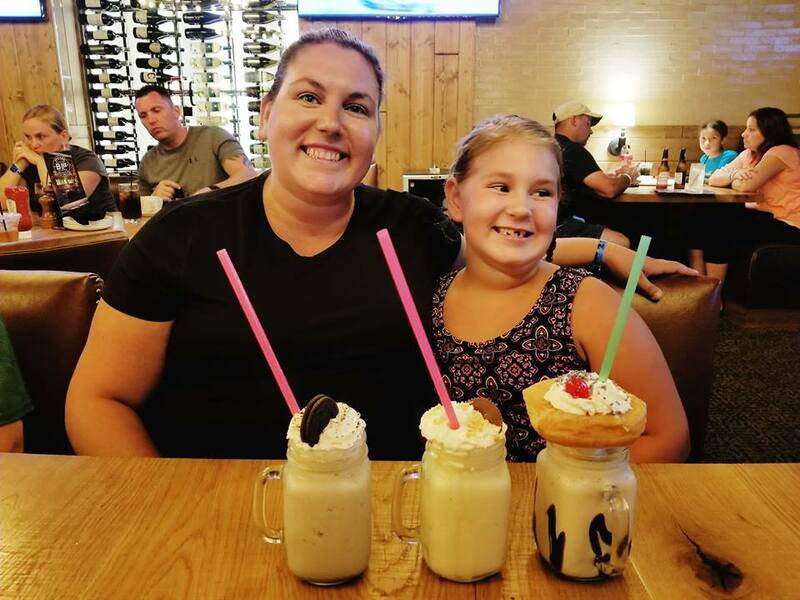 Kalahari Resorts goes above and beyond to make sure each and every family is having the very best time. 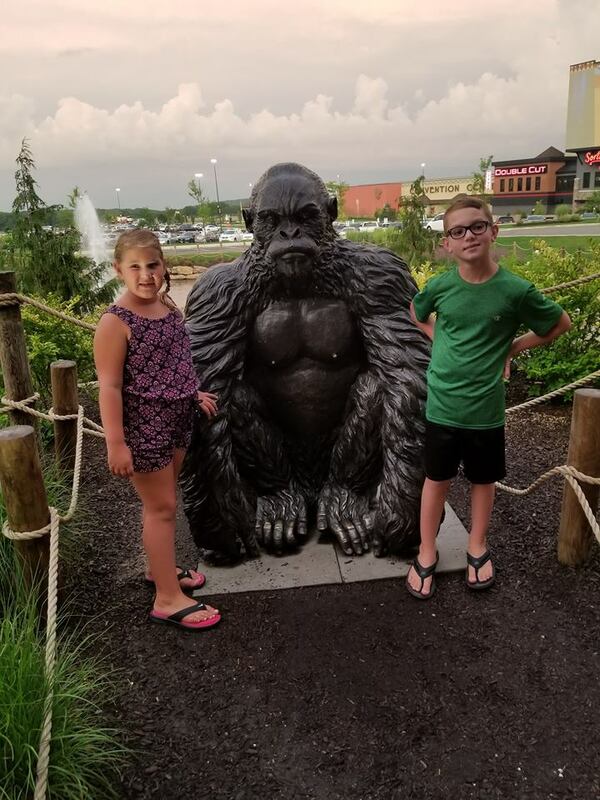 Have you ever been to Kalahari Resorts in the Poconos? Are you planning a trip there? Leave a comment with any questions you might have! 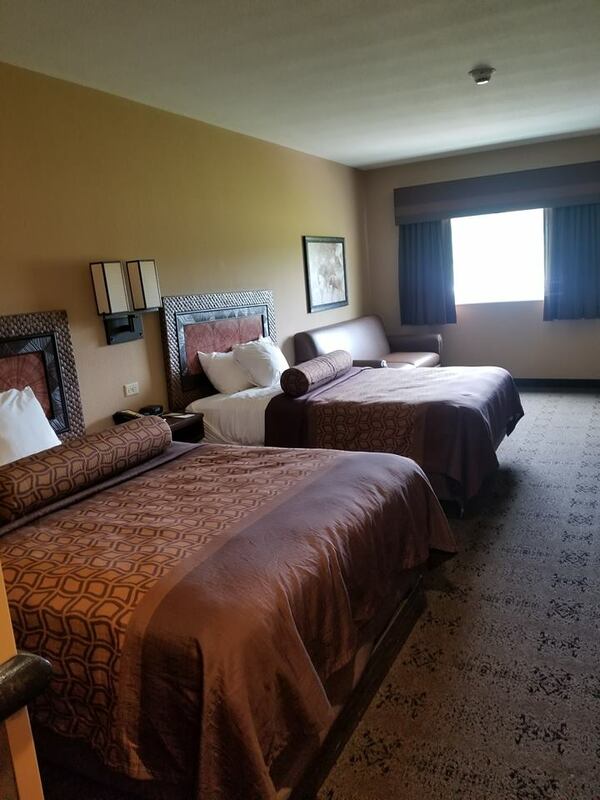 Book your stay at Kalahari! 10 Things to do in the Pocono Mountains this Fall!